Delivery time 2 - 3 days! This 33 Watt 3 phase LED Tracklight has a neutral white light of 4000K which is perfect for illuminating your retail store. The advantage of this trackligt is that it can be mounted at any desired location on the rail. Order before 10 pm, delivery time 2-3 days! 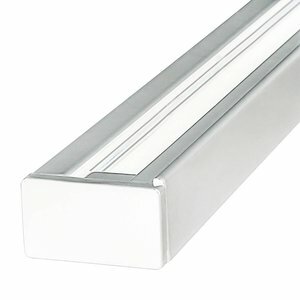 With this modern Railspot you make your store lighting complete. This Track light fits perfectly with any interior due to its sleek design which adds both functional and aesthetic value to your space. 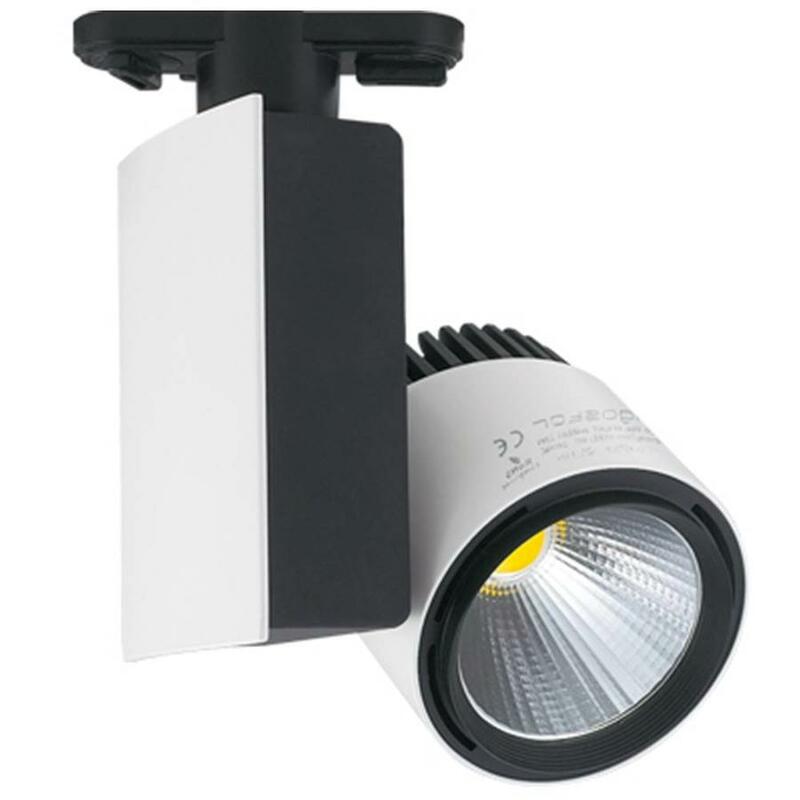 Due to the low consumption of 23 Watt, this LED Track light is the ideal replacement for the traditional halogen spotlights. The Railspot already has a built-in LED light source, so you no longer have to buy a light source separately and install it in the Railspot. 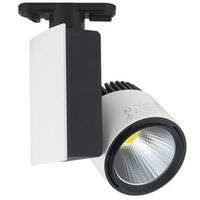 This makes it very easy to mount the Track Light without having any technical knowledge of the product. The Rail spot is a 3-phase spot. This means that the spots can be controlled with 3 circuits, these circuits can be operated separately from each other. 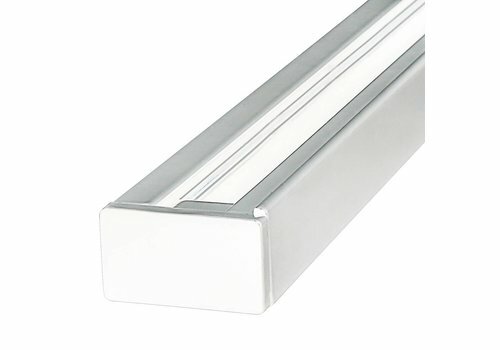 Widely used in shopping malls (clothing, furniture stores and other brand stores), car shows, jewelry, star hotel, brand clothing, upscale clubs, Bo relics exhibition hall, chain stores, brand business offices, professional windows, counters, etc., It is an ideal light source suitable for accent lighting places. 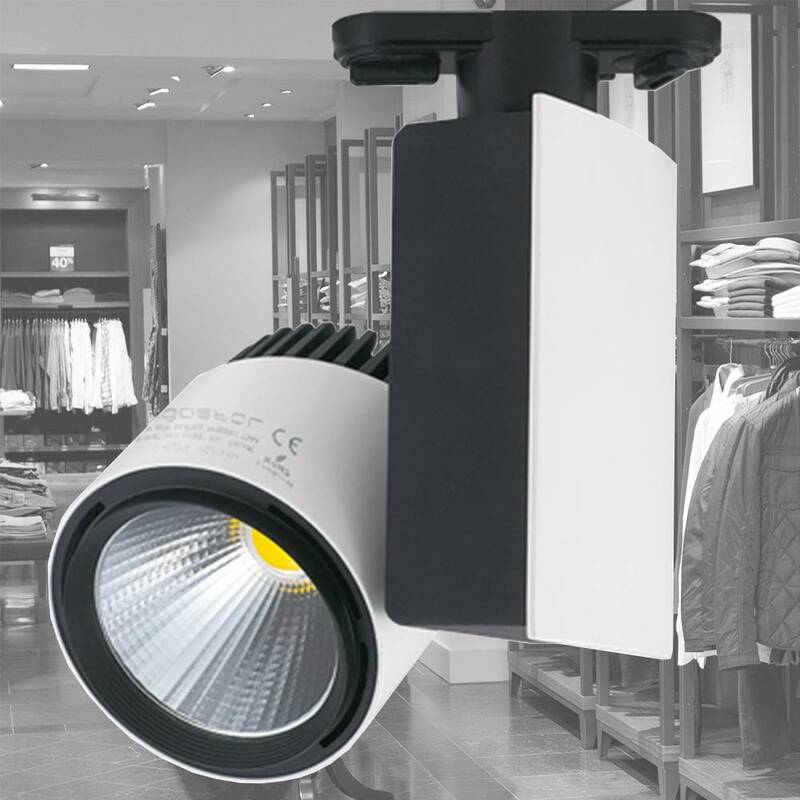 Simple and lightweight appearance, easy to install and replace; long life of 30,000 hours, eliminating the need for frequent replacement of the trouble, but also to reduce the high risk of job changing light. Ooit met LEGO gespeeld dan kun je deze verlichting makkelijk zelf ophangen zij de adviseur van INTOLED eerlijk is eerlijk hij had gelijk. Super eenvoudig te monteren en zeer goed licht. Ideale verlichting welke zowel als hoofdverlichting en als accentverlichting diens doet.